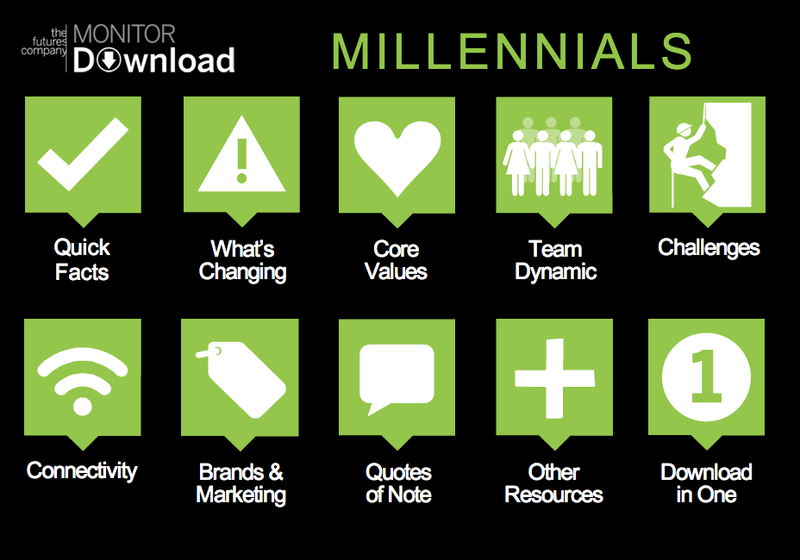 The Futures Company recently released a bevy of information and statistics regarding the Millennial generation. 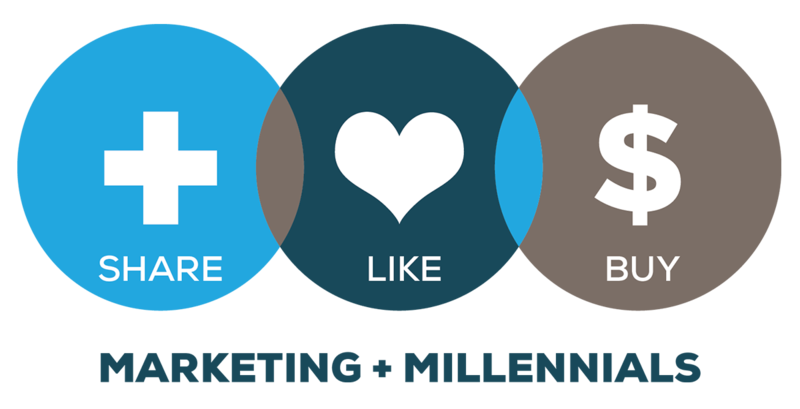 From quick facts to connectivity to brands and marketing, you can find tons of statistics about Gen Y. 43% of recent graduates now working are in jobs that don’t require a college education. Leave a comment about the ones that most catch your eye.